Vetagro is a progressive, science-based company, specializing in feed additive development and production. Since 1982, our headquarters in the Italian food-valley and our subsidiaries around the world deliver high-tech, cutting edge and cost-effective solutions in line with the needs of the modern animal feed industry. We are committed to providing solutions that maximize animal performance while guaranteeing a sustainable food chain. Good live performance and reproductive capabilities are heavily dependent on good nutrition and animal health. Vetagro’s diverse team of specialists are always working to improve our products to help animals to face field challenges. 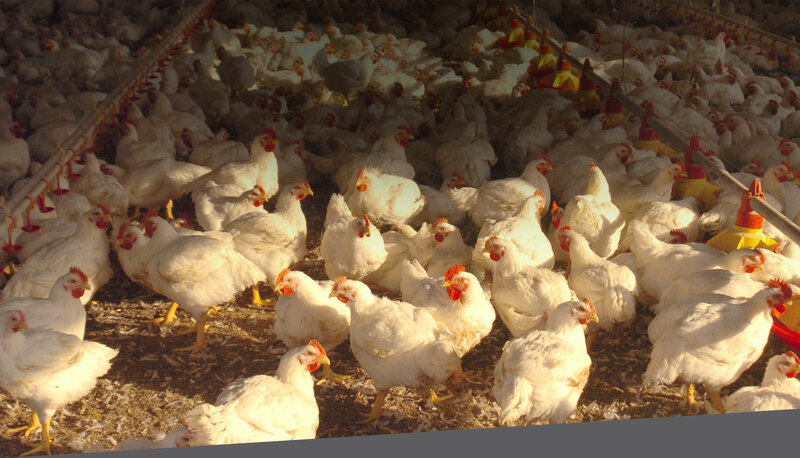 We offer a wide range of products to improve animal growth and performance in all poultry species. The intestine is responsible for the absorption of nutrients and is the largest immune organ. 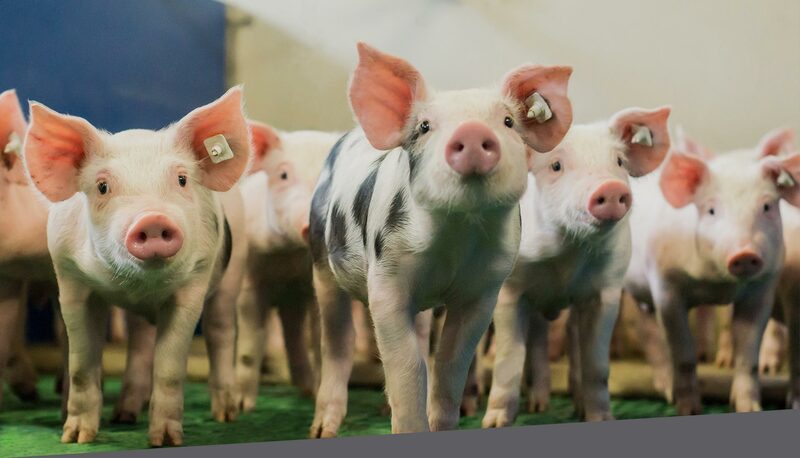 Since 1982 our team of specialists has continuously pursued scientific research into better products to improve pig live production performances. Our microencapsulation technology is designed to provide a slow release of the active ingredients throughout the entire intestinal tract for better absorption and greater product efficacy. The majority of ingredients ingested by ruminants do not reach the intestine, but amino acids and other nutrients in the ration are more important for the animal than for ruminal bacteria. 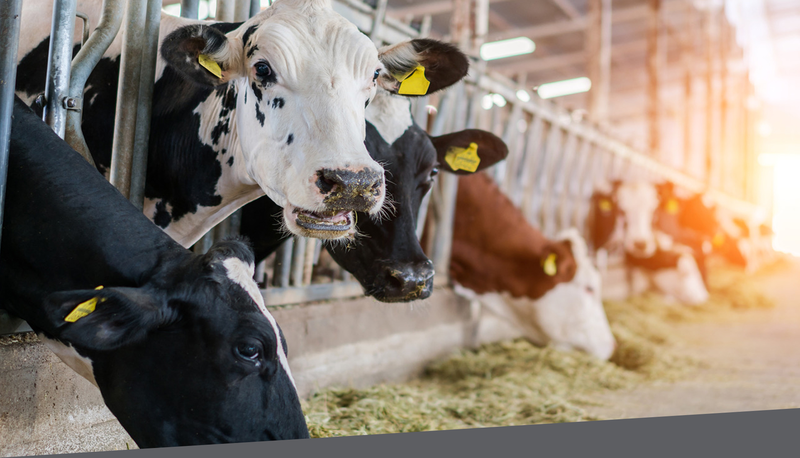 For over 30 years our scientific research has aimed to improve rumen by-pass, so a lower concentration of active ingredients provides a higher efficacy on animal health and performance. Innovation is at the core of the Vetagro philosophy, driven by our dedication and focus on research and development. Founded on more than thirty-five years of research in animal nutrition and the development of feed additives for poultry, swine and ruminants, Vetagro offers a wide range of products that provide improved animal health and live performance, with proven results around the world. Vetagro 2019 © All rights reserved.